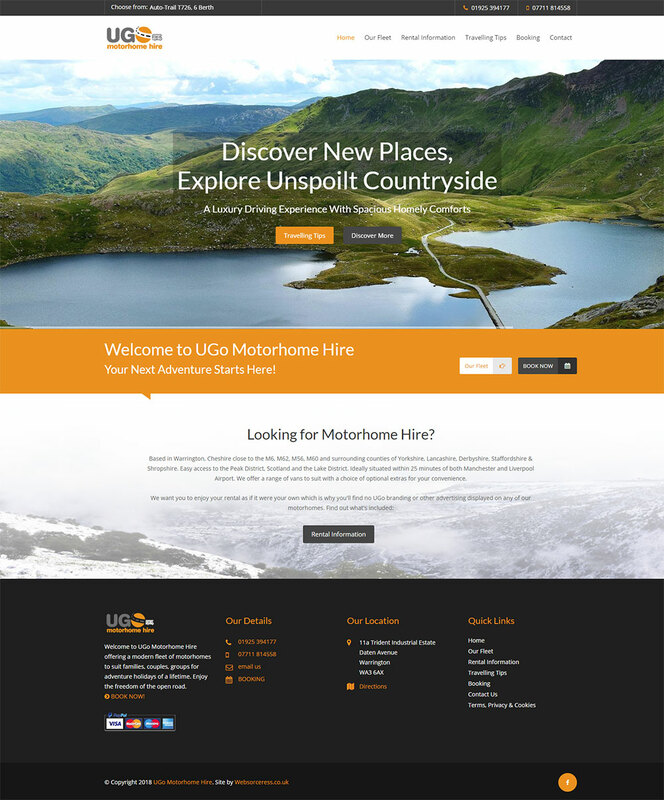 Based in Flintshire, North Wales, we specialise in providing professional, affordable web services with excellent customer service and after care. Offering a range of services including 'mobile friendly' web sites, web management, social media assistance, photography, graphic design, branding & consultancy, we can help grow and maximise your visibility online, attracting new business whilst developing and retaining your current client base. Retain user interest & good ranking with regular updates. Choose from PAYG or an Annual Subscription. Cost-effective outsourcing to engage with your customers & build your brand awareness. Logo design, business cards, stationery & more, exclusive to web clients. Expect quality products at a competitive price. Check our most recent work and see for yourself! Websorceress has taken our sketchy ideas and transformed them into a vibrant, colourful and informative website which we are delighted with. Nothing was too much trouble, and even when we kept changing our minds, the service remained exceptional and totally professional. Really pleased with the whole look of everything! I've seen other websites that clients have had designed for them (for amounts in the thousands that have taken months to complete) and they aren't nearly as good! It looks brilliant, so once again, thank you. 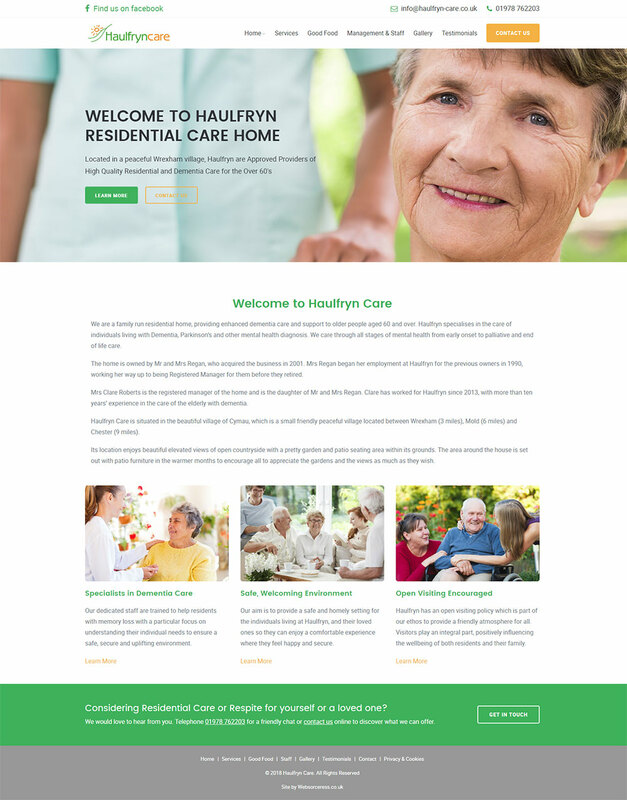 This site looks fabulous Rachael you have done a wonderful job as usual. Many Thanks for all yours and Vince's hard work it is much appreciated. The help and guidance received at every stage has been invaluable. 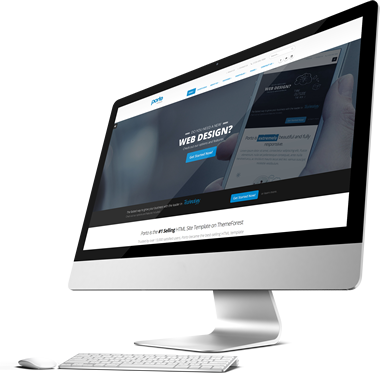 We are delighted with all aspects of the service Websorceress has provided, and would have no hesitation in recommending them to other businesses looking for a web design professional. I contacted Websorceress with my ideas after becoming disillusioned with local designers who basically 'couldn't be bothered'. I just needed an effective landing page which is what was delivered with professionalism and care from start to finish with helpful suggestions that I never even considered. 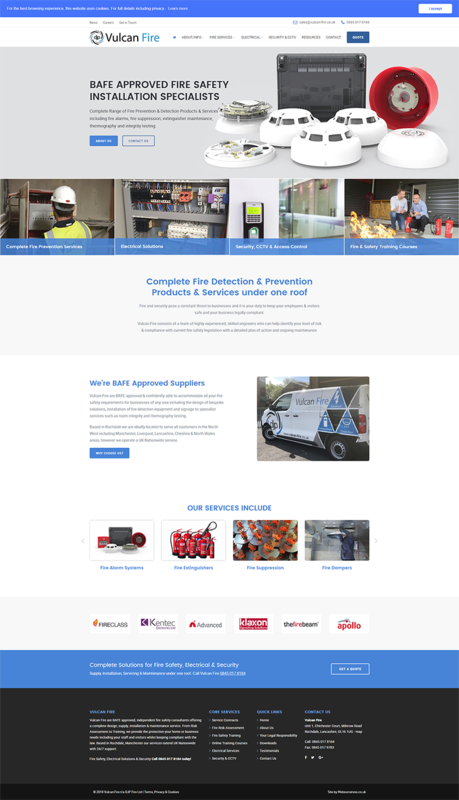 The end result looks far better than I imagined it could - a site I can direct people to with confidence. Looks amazing thank you, well chuffed! Would you like to meet up for a coffee & a chat? 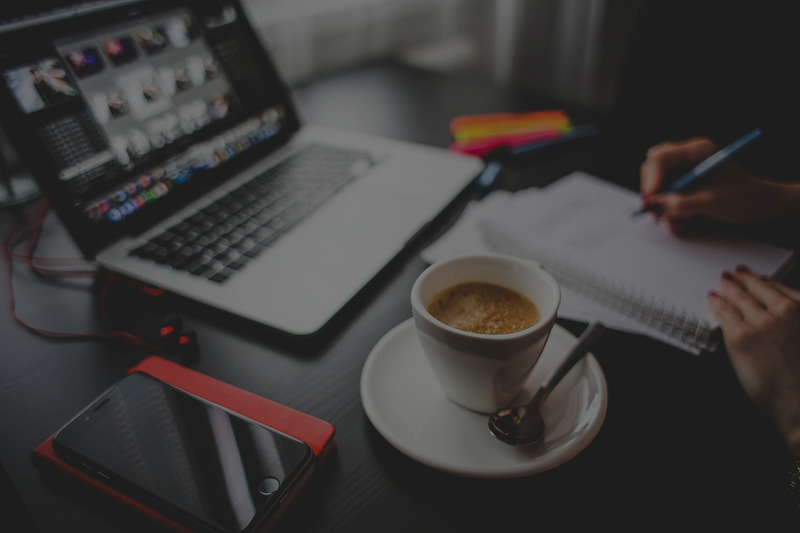 We're based in Connah's Quay Deeside, Flintshire and able to offer face to face meetings for our commercial web design services within the Deeside, Flintshire, Denbighshire, Cheshire, Wirral and Wrexham areas - please contact us for an appointment. Not local? No worries, our web design and social media service is offered both nationally and internationally, we're happy to discuss anything over the phone, email and skype. We do not charge VAT on any of our in-house services, all prices on this site are what you pay, there are no hidden costs. Our services are really flexible, please see our price list or contact us for a quote.